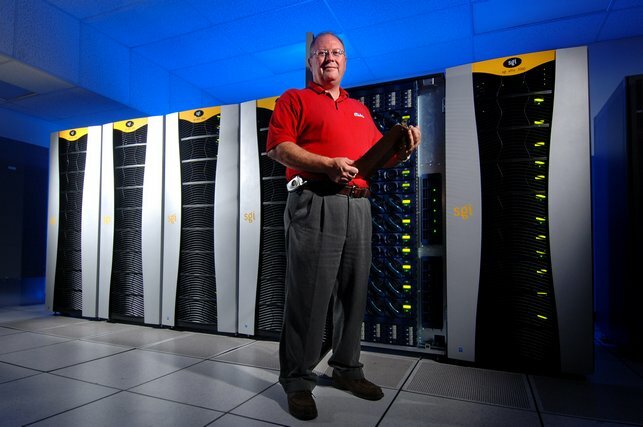 The Mississippi Center for Supercomputing Research (MCSR) provides computing resources, training, and support for faculty, staff, and students at all of Mississippi’s public Institutions of Higher Learning (IHLs). Anyone associated with one of Mississippi’s public IHLs can apply for accounts on one or more of our supercomputers. This is not surprising, as it hasn't been updated in years. We have been discouraging its use for several months now, due to the fact it did not correctly handle forced password resets.